This week we are unpacking some of the latest and greatest breaking news with Ed Maslaveckas (@Ed_Masl) and Jamie Campbell (@JCtheOriginal). We are also joined by the fantastic Lawrence Wintermeyer (@lwintermeyer) who is the CEO of Innovative Finance. 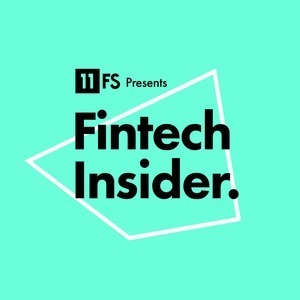 The post Ep109 – The Secret to UK FinTech Success appeared first on 11FS. The post Ep109 – The Secret to UK FinTech Success appeared first on 11:FS.